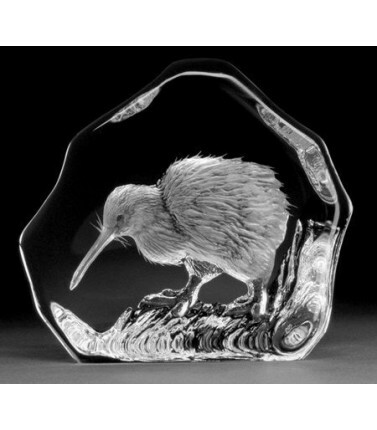 This crystal Kiwi is a great representation of everything that is New Zealand. 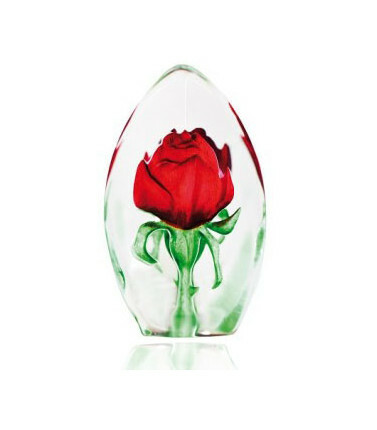 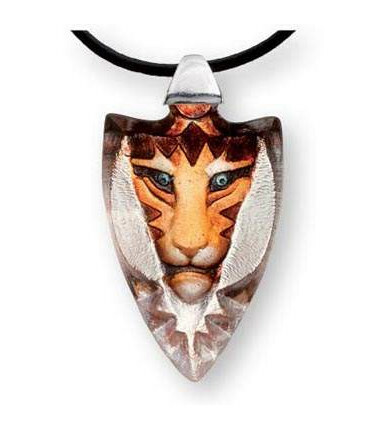 For that special someone who is from that country, they will immediately recognise their favourite icon encased in crystal. 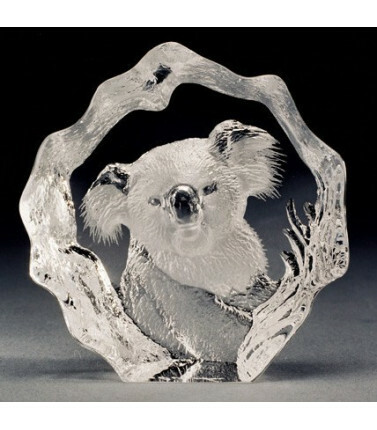 The kiwi is captured in a superb lead crystal sculpture. 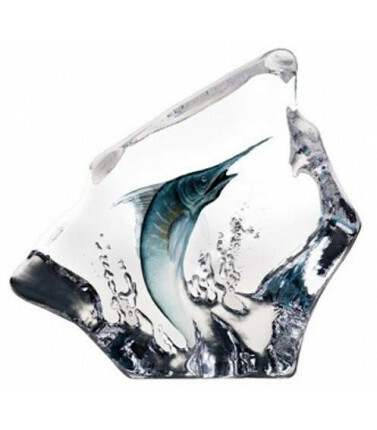 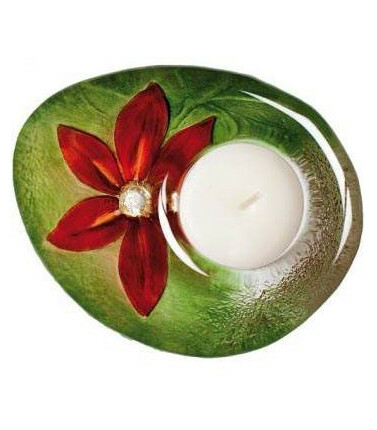 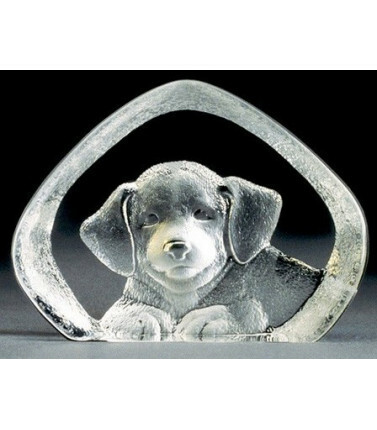 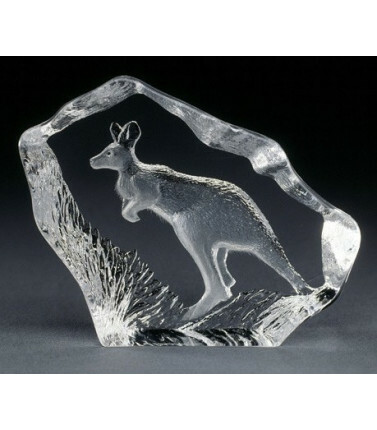 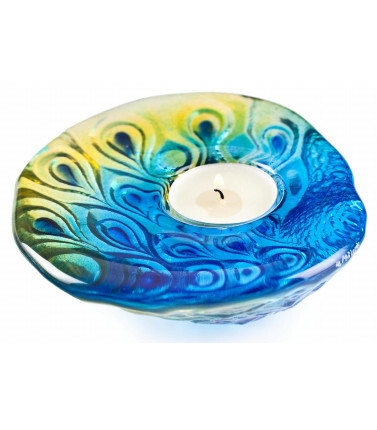 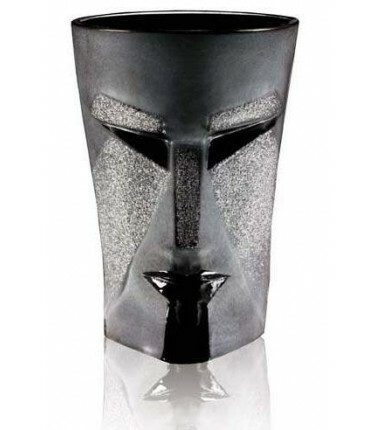 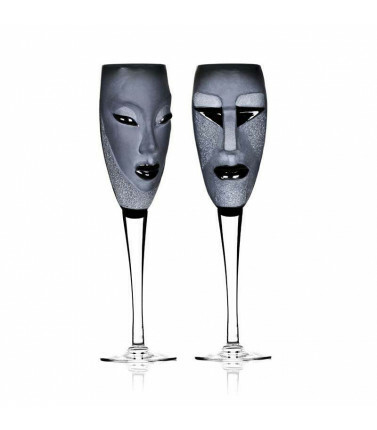 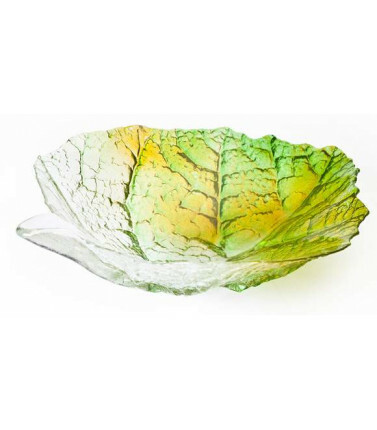 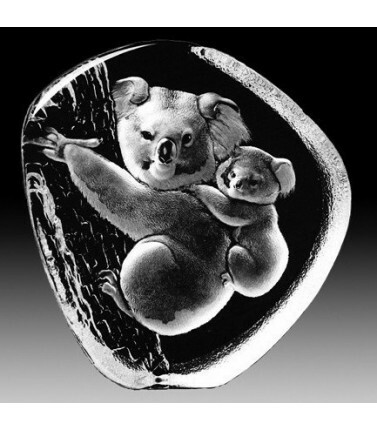 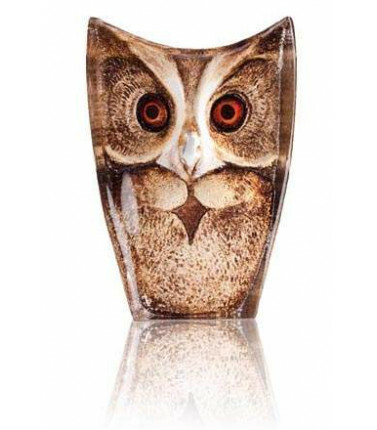 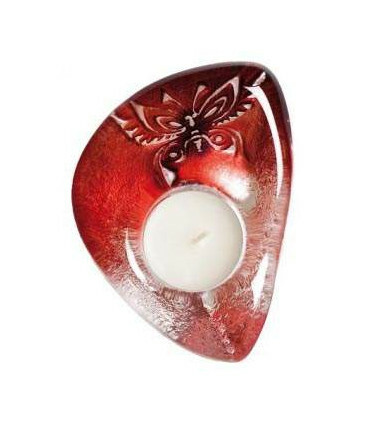 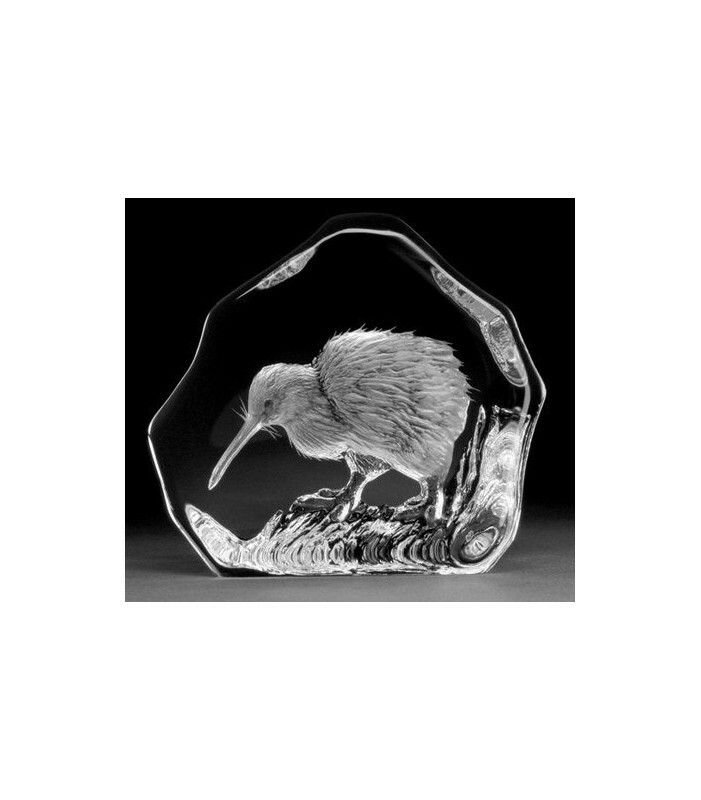 This cast crystal sculpture is beautifully engraved and sandblasted with a motif of a kiwi. 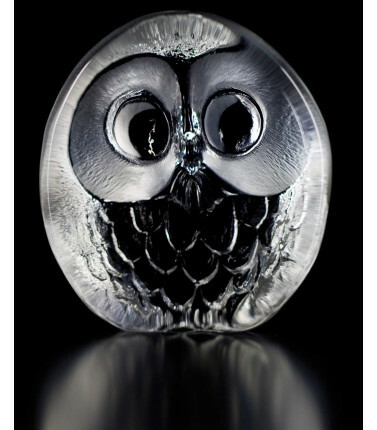 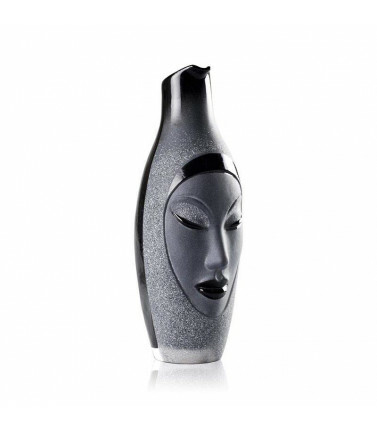 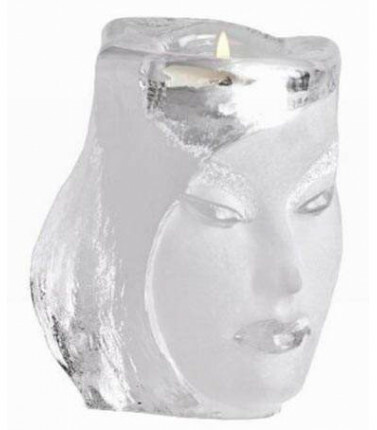 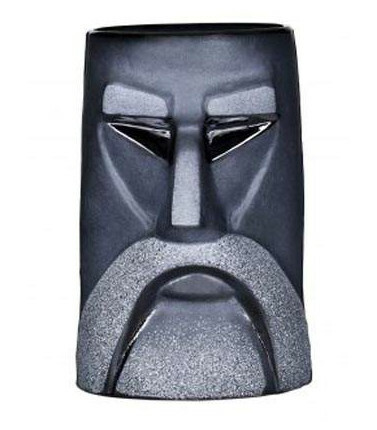 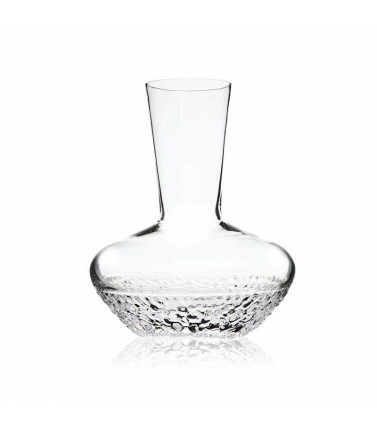 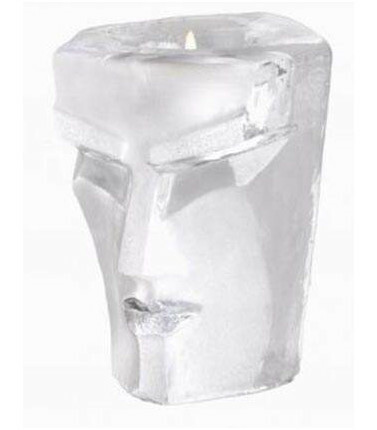 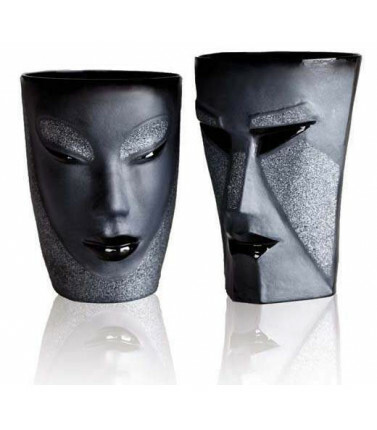 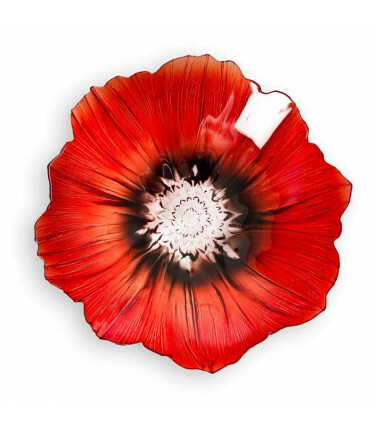 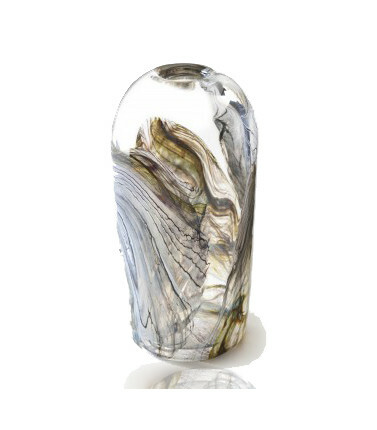 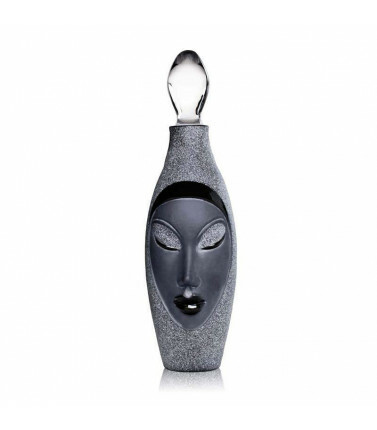 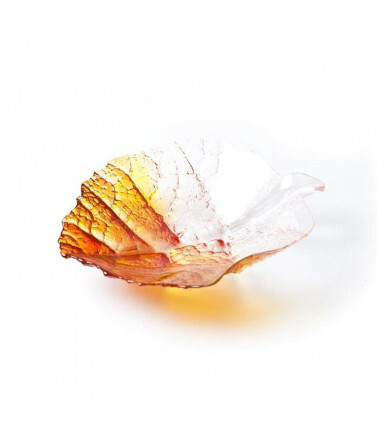 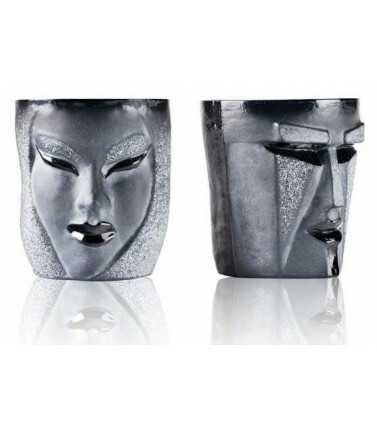 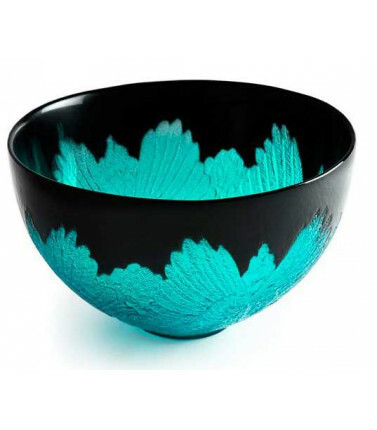 The crystal sculpture is handcrafted by skilled artisans in Sweden. 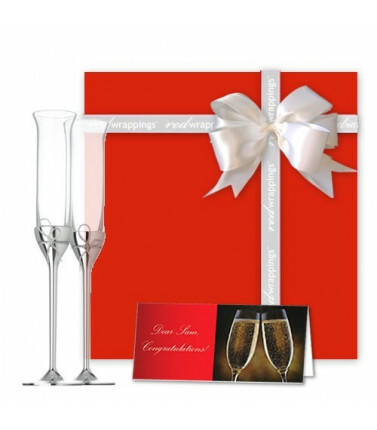 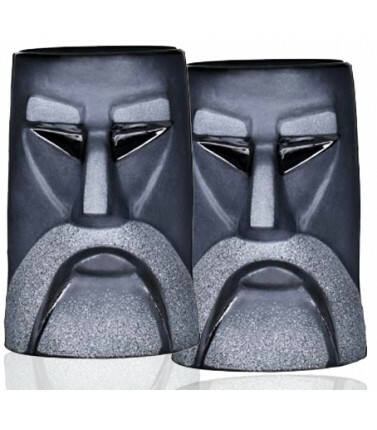 A great corporate gift for a New Zealand company.